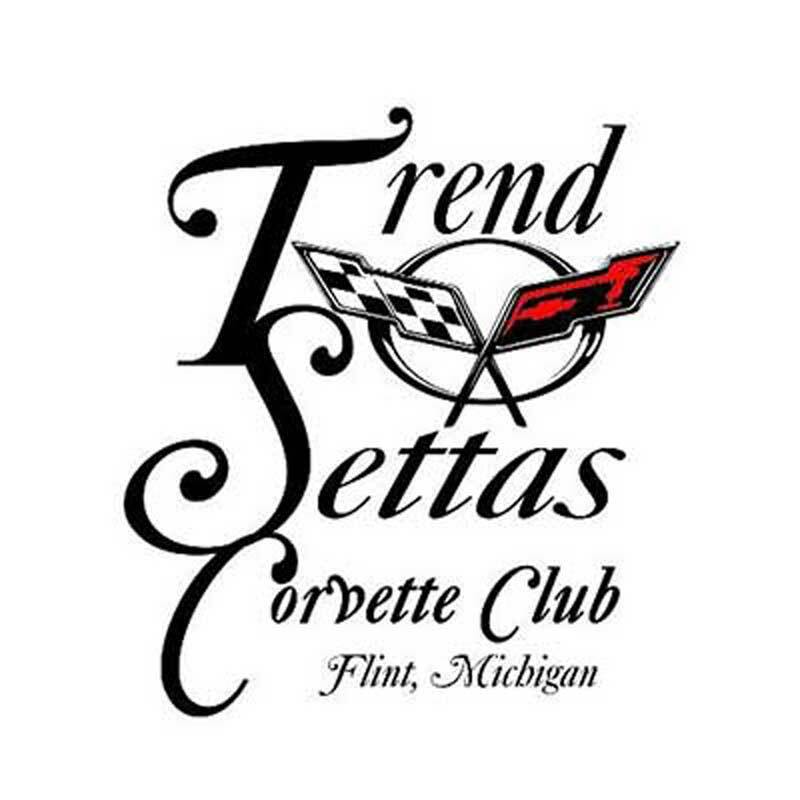 TrendSettas Corvette Club is family-owned and operated right here in Flint, MI. Since our company opened its doors in 2006, we’ve treated every customer like they were a part of our family. Other companies may offer similar services, but our services are the best, and come with a personal touch.